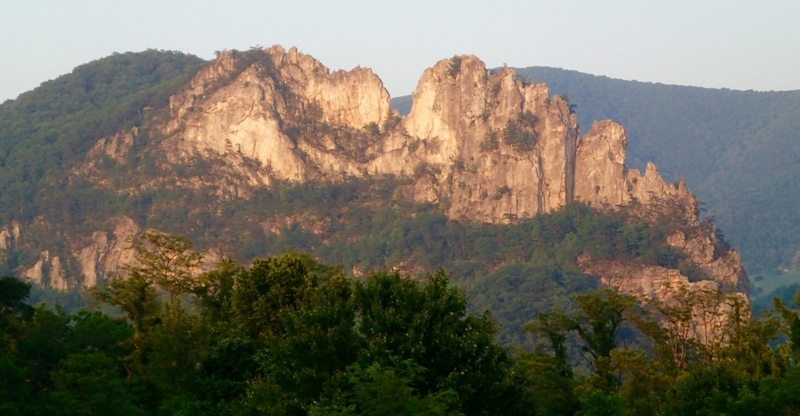 Seneca Rocks is one of the many special places in West Virginia that benefits from the Land & Water Conservation Fund. The Trump Administration released its budget for 2020 and it’s bad news for public lands and waters. The Department of the Interior, which manages public lands, endangered species, and other conservation initiatives, would receive a 14% – or $2 billion dollar – cut to its budget. Missing entirely from the budget is any funding for the Land and Water Conservation Fund, which was reauthorized by Congress just a month ago. LWCF is one of the nation’s most popular conservation programs and enjoys broad bipartisan support. The proposed budget still needs to be approved by Congress before it would take effect. the U.S. Fish and Wildlife Service would see a 16% cut. Stay tuned, we’ll share more information about the FY2020 budget in the coming months. This week the Senate Energy and Natural Resources Committee, of which Senator Manchin is the highest-ranking Democrat, voted to approve the nomination of David Bernhardt as the next Secretary of the Interior. Bernhardt is currently serving as the department’s Acting Secretary and, if confirmed by Congress, would oversee our public lands. David Bernhardt is not a good choice to oversee our public lands. Acting Secretary Bernhardt has already shown his intention to gut the Land and Water Conservation Fund (LWCF) – an important program for public lands and outdoor recreation. 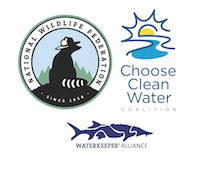 If Bernhardt is confirmed, there is a very real danger that we will lose LWCF funding. Learn more here. 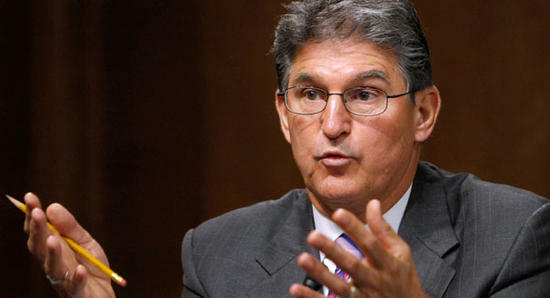 Senator Manchin, a champion for LWCF, cast a disappointing vote in committee yesterday to approve Bernhardt’s nomination. Senator Manchin still has an opportunity to do the right thing and vote against Bernhardt on the Senate floor. Act now and contact his office at 202-224-3954. A few months ago, we shared information about a proposed pump storage hydroelectric facility. 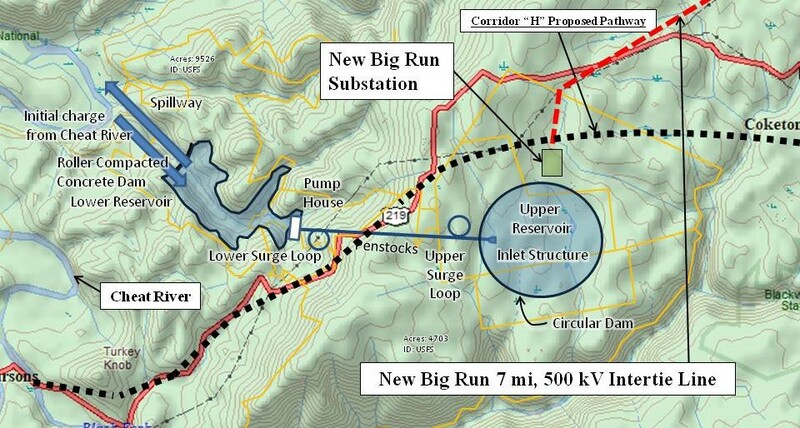 The parent company, FreedomWorks, proposed to build the Big Run Pump Storage Hydro Project within the Monongahela National Forest in Tucker County. Members of the WVPL Alliance were concerned about the project’s potential to affect the Big Run Bog National Natural Landmark and Mill Run, a high quality native brook trout stream and submitted comments to the permitting agency, the Federal Energy Regulatory Commission (FERC.) The WVDNR, the Monongahela National Forest, and the Department of the Interior also submitted comments on the proposal. In March, the Forest Service took step forward in stopping the proposed facility. They denied a request by FreedomWorks to conduct further feasibility studies for the facility because it’s inconsistency with the forest plan. But FreedomWorks isn’t backing down yet, they intend to continue to peruse their permits with FERC regardless of the Forest Service’s position. Love camping? You’re in luck, developed camp sites in the Monongahela National Forest are set to open for the season. The earliest openings began in March, and the last opening is in mid-May, view the full schedule here. 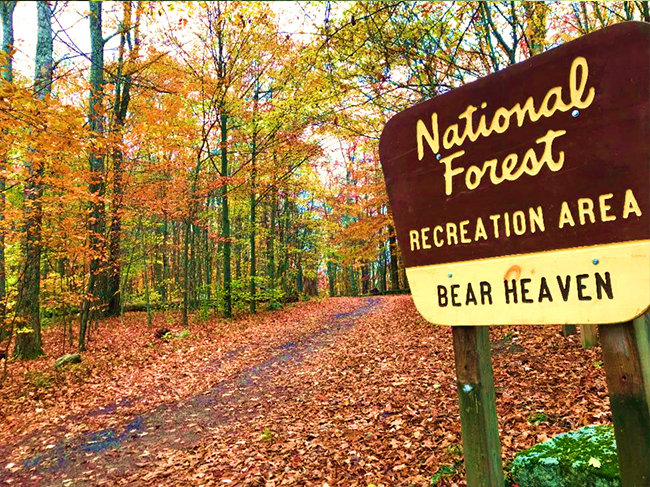 For the latest news on access and closures throughout the Monongahela National Forest, bookmark this page.